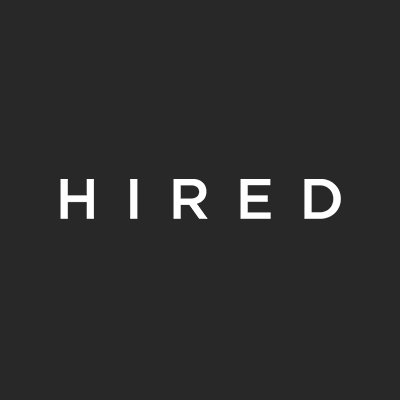 Hired, a San Francisco, CA-based career marketplace for knowledge workers, held the $30m second close of its Series C funding. This tranche brought the total for this Series C round to $70m and total funding to over $100m. Backers included Glenmede Trust and Ontario Pension Board, with additional participation from existing investors. 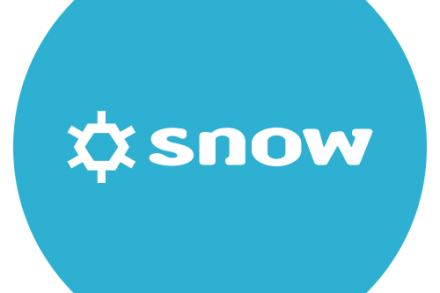 The company intends to use the funds to continue to invest in new technologies, enhance its data science capabilities, and continue to build its global team. Co-founded by Mehul Patel, CEO, Allan Grant, CTO, Matt Mickiewicz and Douglas Feirstein, Hired has built a career marketplace that connetcs tech and sales individuals with companies who want to hire them. Users can receive objective guidance throughout the interview process from a dedicated Talent Advocate, as well as compare new opportunities to make their next career move. Employers get access to a hand-picked pool of candidates who are interested in new roles, as well as insights about competing offers to recruit and hire with transparency.